A special day for you and your family deserves extra special care and attention from all involved. You want your day to be as wonderful as it can be without any worries or hassles. 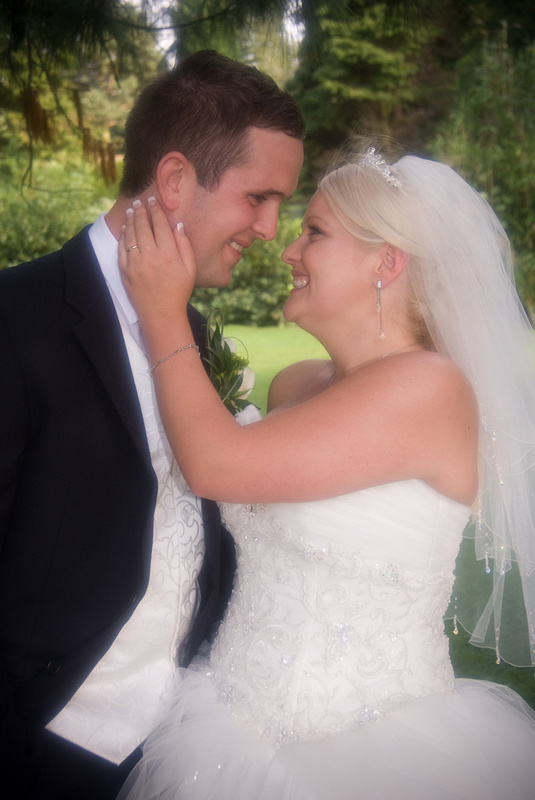 Martin and Julie use their years of experience to help make your day and your photographs truly memorable. All our packages include coverage from the arrival of the groom until the wedding party sits down for the wedding breakfast or reception. If you require a visit to the brides house beforehand, coverage of the speeches or attendance at the evening reception for the first dance then these can be added to your package for £50 each. We take as many photographs as we can during the time we are with you which you can view on a dvd and a pdf slideshow which you can keep. All our prices are fully inclusive. Our wedding packages start at £495.